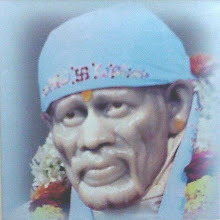 Akhil Gujarat Sai Bhakt Snehsammilan is organised since 2004 for the welfare of Sai Devotees by Om Shri Saibhakt Parivaar Trust, Baroda, Gujarat, India. 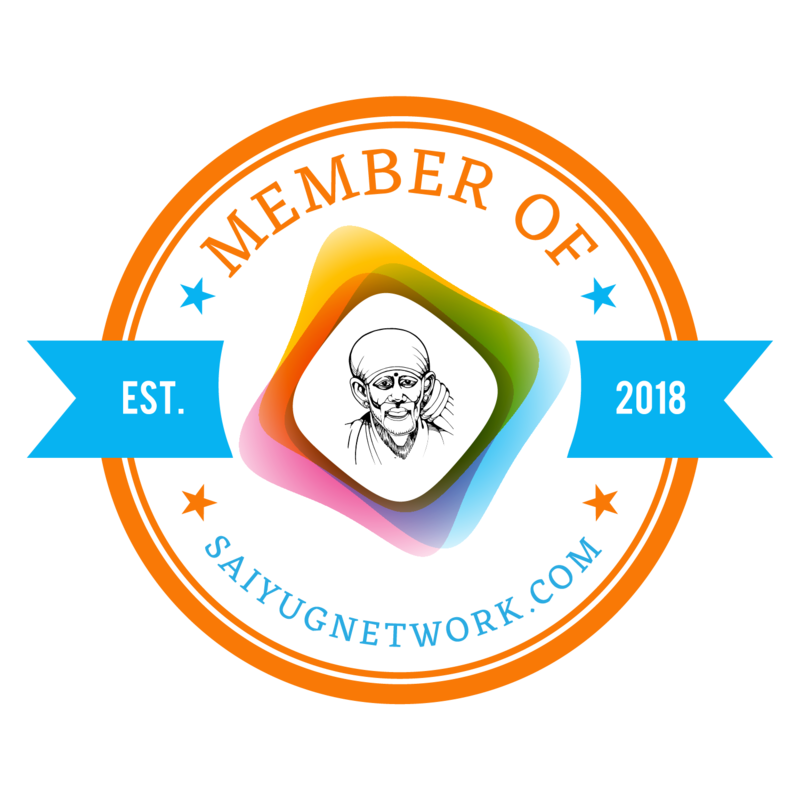 The trust was established in the year 2004 and since then this get together of Sai Devotees is organised every year in the month of February. Meaning of the word Sammilan is 'united with equality' and every devotee of Baba present in this mass gathering is united with Baba without any difference of caste, creed and colour. Devotees from far off places not only from Gujarat, but from various corners of the country come to attend this Sammilan. I feel myself to be fortunate enough that I am getting chance to attend Baba's gathering since last two years. 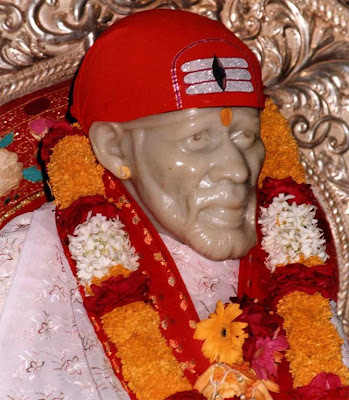 Many renowned Sai Devotees are invited and devotees present there get good opportunity to meet them. Last year great grandson of Shri. Gopalrao Buti, great grandson of Shri. 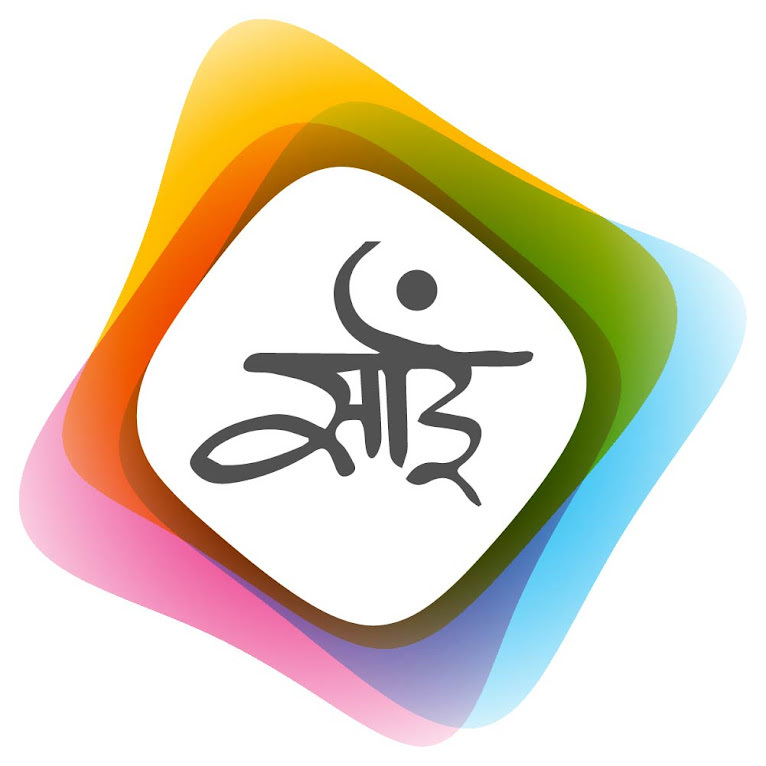 Damuanaa, Chairman of Shri Sai Baba Sansthan Trust Shri Jayant Sasane were invited and renowned chief guests to name a few. This year also the gathering has been organised and I hereby reproduce the details and scheduled events for the welfare of devotees who wish to come and attend this Mahasammilan. 9:30 am - 12:30 pm : Sammilan inaugration and speeches by Chief guests [Shrimati Urmila Jadhav (Trustee - Shri Sai Baba Sansthan, Shirdi), Shri Inamdar (Retired Trustee - Shri Sai Baba Sansthan, Shirdi) and Dr. Arun Rasne (Retired Trustee - Shri Sai Baba Sansthan, Shirdi)] and Pujya Shri Pinakin Guruji (Baroda). 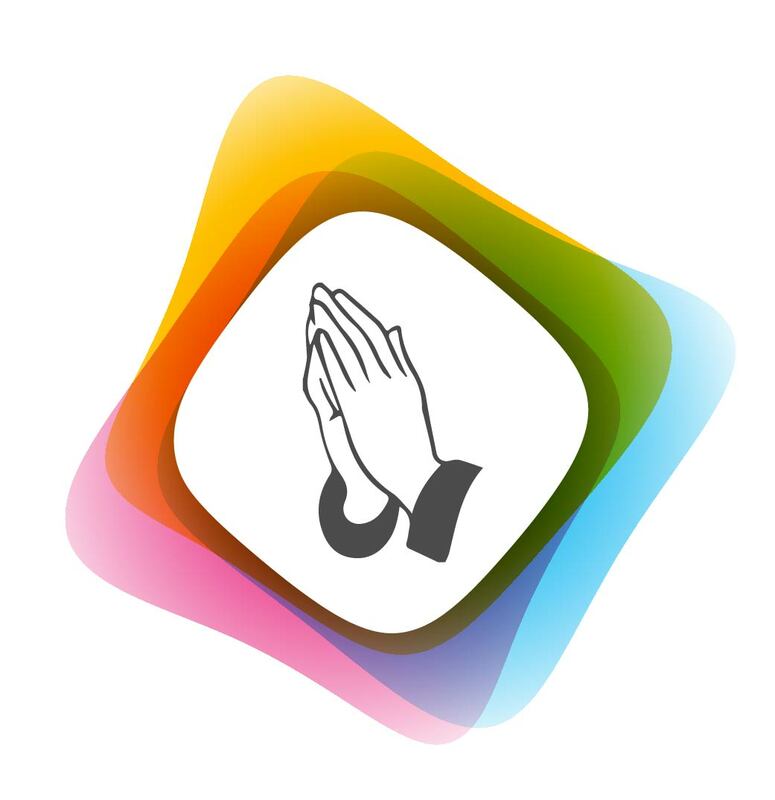 7:00 pm - 7:30 pm : Dhooparti by Poojari from Shirdi. Devotees who wish to attend this mass gathering and for any queries can mail me on hetalpatil@saimail.com. Details of the event will be posted for those devotees who were not able to attend it.